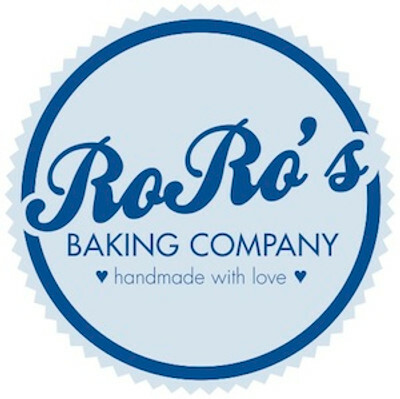 RoRo's Baking Company is a family owned and operated Dallas-based company, specializing in delicious handmade rolls. Our Grandmother, better known as "RoRo", began baking her rolls many years ago in her kitchen, and sold them around the community. People went crazy over her Cinn-A-Rolls and Dinn-A-Rolls! Like we mean...REALLY CRAZY! So, we figured, why not share the love with everyone! April 2011 was the offical launch of our business with our Cinn-A-Rolls on store shelves. Since then it has been a whirlwind! We have moved into bigger stores, renovated a warehouse into a commercial baking facility of our own, and launched several new products. We have also been featured nationally in O, The Oprah Magazine and Good Morning America! We hand make each roll and bake them to perfection in our Dallas facility. All of our products are sold fully baked and frozen...you simply have to heat them up to enjoy. 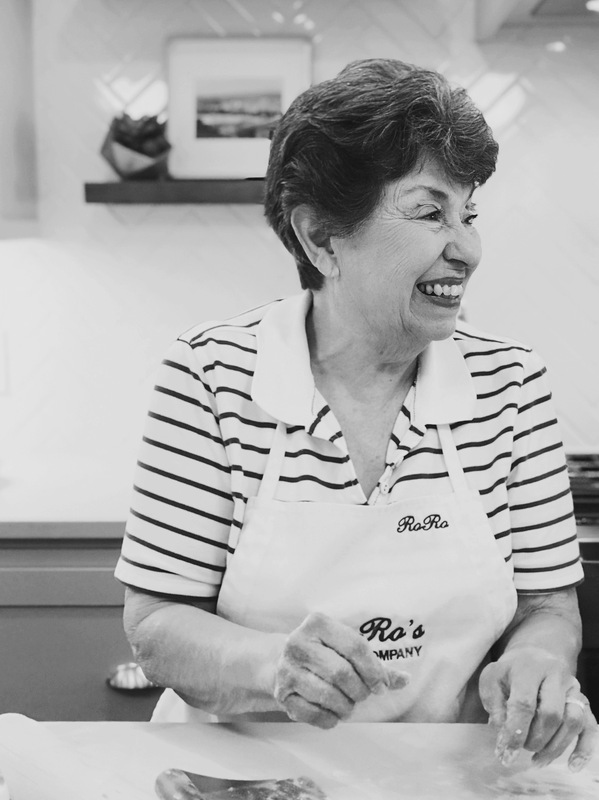 We strive to use only the best natural ingredients while preserving RoRo's delicious recipes, and we love that our products bring so much joy to our customers. They represent family, tradition, and love. Our mission is to bring back those memories of Grandma's hot, yummy rolls to your busy life. Take a minute, enjoy the simple things in life, and bring a little bit of RoRo into your kitchen.